GolfMagic sat down with vice president of marketing for Titleist golf balls Michael Mahoney at the 2017 PGA Show in Orlando. What did you do differently with the 2017 Pro V1 and Pro V1x golf ball? We wanted to go deeper than we ever had into the pyramid of influence by involving more golfers. Obviously we’ve got great contacts on Tour with more players using our ball than any other brand. They provide great insights, but ultimately we wanted to talk to golf professionals, team Titleist members, so we did focus groups and prototype testing with people from out of the usual pyramid and it refined the design direction and informed us on what we really need to focus on in terms of development going forward. And what did you get from that? 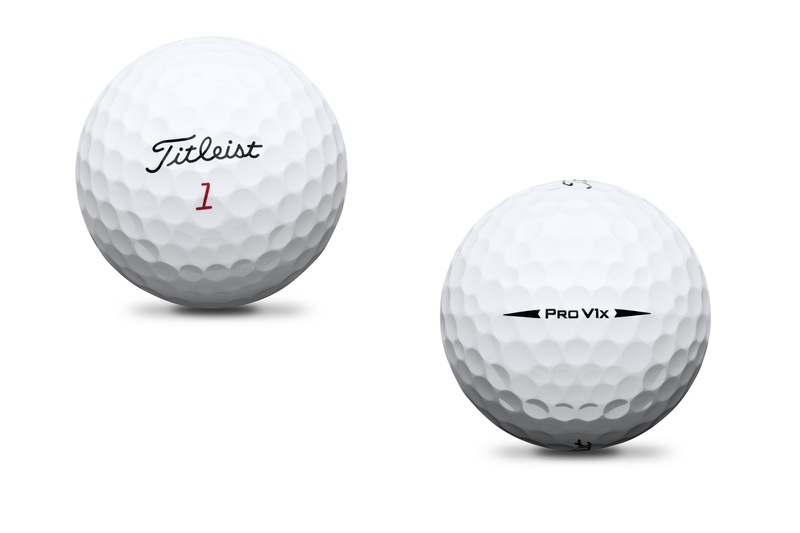 Golfers told us we love the Pro V, I like the flight, the feel, but I would love to have the distance the Pro V1x has. So we focused our energy on changing the core formulation to focus on providing more speed, and decreasing spin for more distance. Regarding distance, the Pro V1 and Pro V1x are now comparable. R&D has been researching aerodynamics over many years, and made a breakthrough on the pattern on these golf balls which allows for more consistent flight. We measure that by hitting balls with a robot and measuring the window they fly through down range. We do that with the new ball and that window is smaller. Once that shrinks so does dispersion, and players get a more consistent flight. In windier conditions this is especially notable. There are two different dimple patterns on Pro V1 and Pro V1x but they are the same kind of improvement. What are the main differences between the balls? Pro V1 has a lower flight and a more penetrating trajectory, and feels softer than Pro V1x, while also spinning less, particularly with the mid to short irons. Many brands are pushing ball fittings at the moment – are Titleist? Yes, absolutely. The first question is what are you looking for? There are a few main categories – flight, feel and spin. Players should go out and hit the balls side by side to see which one suits their game and preferences. We think if you’re a +2 or an average golfer, or even a beginner, you’re going to notice the difference if you do that. A number of other brands have new products at a similar price point as Titleist. How do you view this? There are two things that differentiate us in our approach to golf balls. First, we are very centred on product - our focus is not to spin the story to golfers. We focus on education, we believe the facts really matter – telling golfers the facts that will make a difference to their game. We focus on products we think will make golfers play better, and we have the expertise to do that. Secondly, this is not just some story. We have an 80+ R&D department that focuses just on golf balls, we have three golf ball plants which we built ourselves, mostly technology we developed ourselves with Titleist associates, and every one of our balls is made by us. We would challenge golfers to go out and hold every brand to that standard. We put a lot into our balls because golfers trust us, so every ball we make has to keep to the same standard. Different compression rates, quality mistakes, poor durability characteristics – they matter to golfers. Having a snappy story and putting your name on the side of a ball versus saying we’re going to focus on product and performance that is real and can be measured. Many think premium balls are wasted on higher handicap players – what’s your response to that? Say you ask a 10-handicapper “what do you want in your new irons”? They always say forgiveness, and they associate that with advanced technology. For some reason with balls it goes in the other direction, but we would tell golfers the exact same thing. 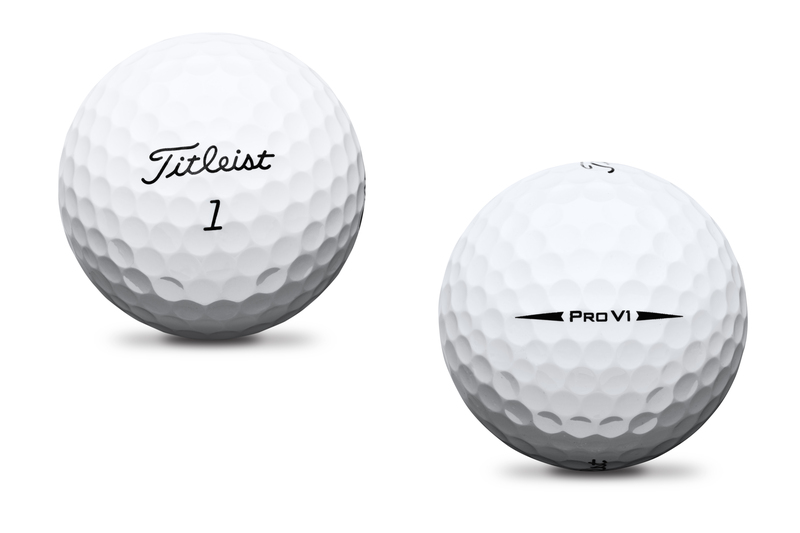 Pro V1 and Pro V1x have the most advance technology we believe in the world, and they perform the best as a result. A golfer that wants to try and hit a shot into the pin that has spin and holds onto the green, it’s really hard to do that without the advanced technology we have. Adam Scott might be able to do it, but a 20-handicap might struggle to do that. It’s our tech that makes our balls more forgiving, and even more of a fit to less skilled player. Head to the Titleist website for more information on their products.